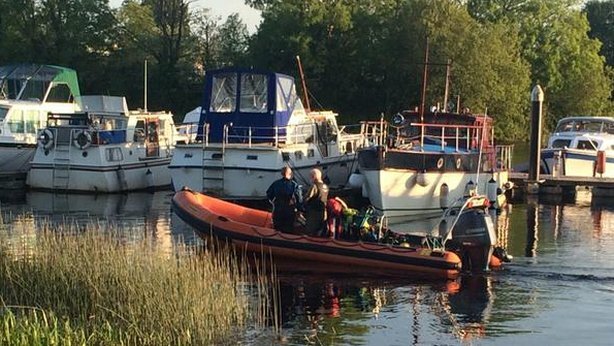 The 15-year-old boy who died after a swimming accident in the River Shannon in Athlone last night has been named as Caolan Seoige Webster. He was from St Patrick's Terrace in Athlone. It is understood Caolan was swimming close to the Athlone Sub Aqua clubhouse beside the railway bridge over the river when he got into difficulty. He was taken from the water after a 15 minute search by members of the sub aqua club with help from the RNLI's Coosan Point unit. 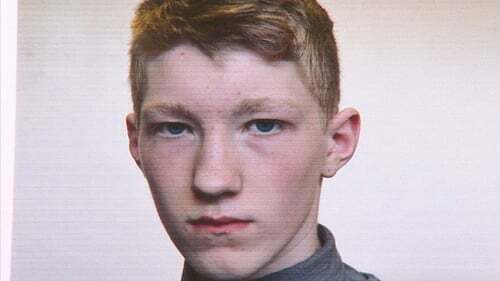 Caolan was brought to Portiuncula Hospital in Ballinasloe before being transferred to Temple Street Children's University Hospital in Dublin, where he later died. He will be buried following requiem mass tomorrow in St Mary's Church.